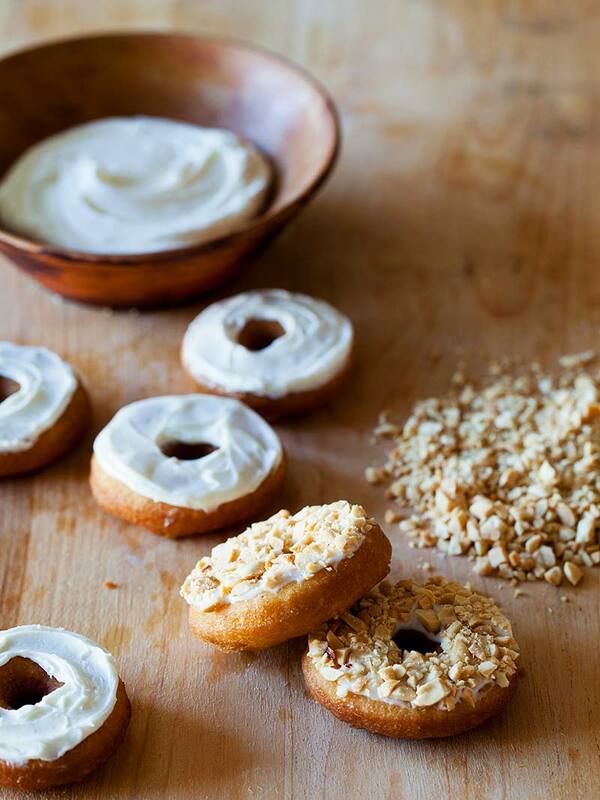 No Yeast Cake Doughnuts recipe is super simple. We really love the bite sized version of the real thing, and although we suggest toppings like powdered sugar, peanuts, and coconut, you should really just get crazy with it and experiment with what you think might be good. 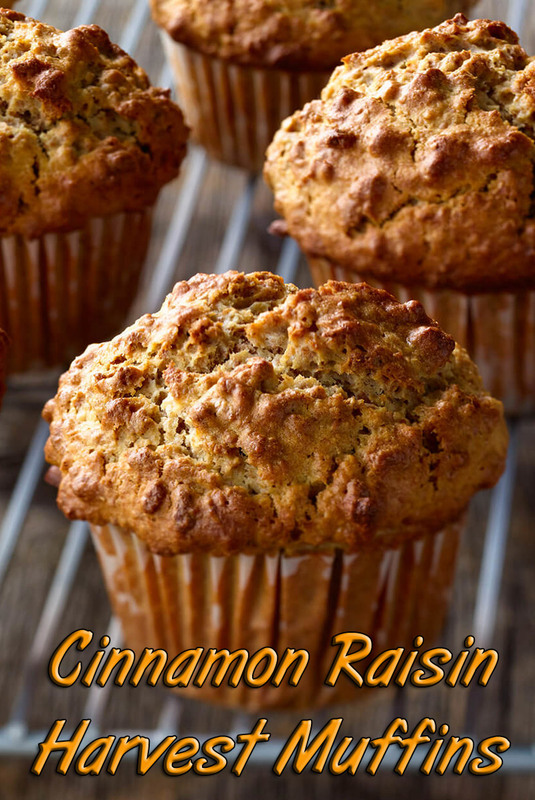 These little babies go great with coffee (especially coffee spiked with Baileys). The best part about this recipe is that there isn’t any yeast! That translates to no waiting for rises! Instant gratification! Enjoy! Whisk together the shortening, sugar and egg yolk until well combined. In another bowl sift together the flour, baking powder, salt, and cinnamon. Alternate adding the flour mixture and milk to the yolk mixture until a dough has just formed. Turn the dough onto a clean surface and knead until smooth, 3 to 5 minutes. 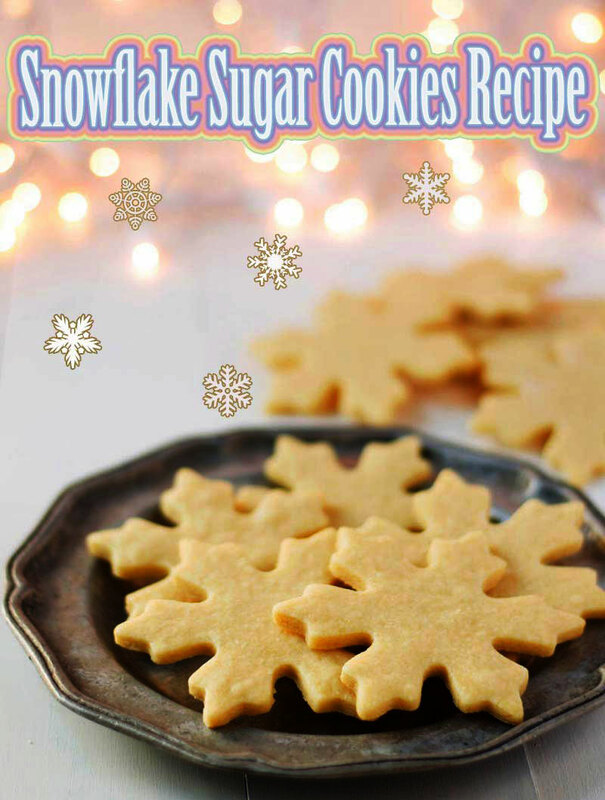 Lightly flour the surface and roll dough until ½ inch thick. 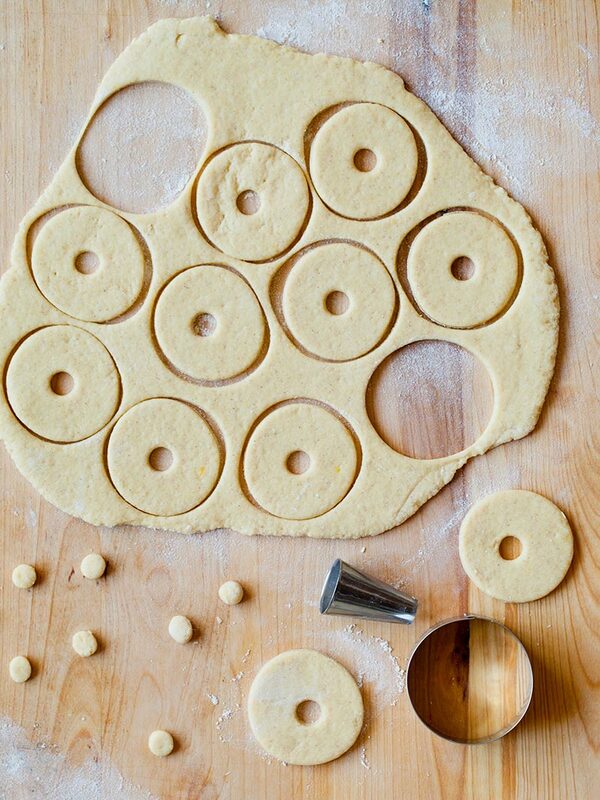 Use a 2 to 2 ½ inch circle cutter to cut out doughnuts, then use a small ½ inch piping tip (or any small ½ inch round you have) to cut out doughnut holes. 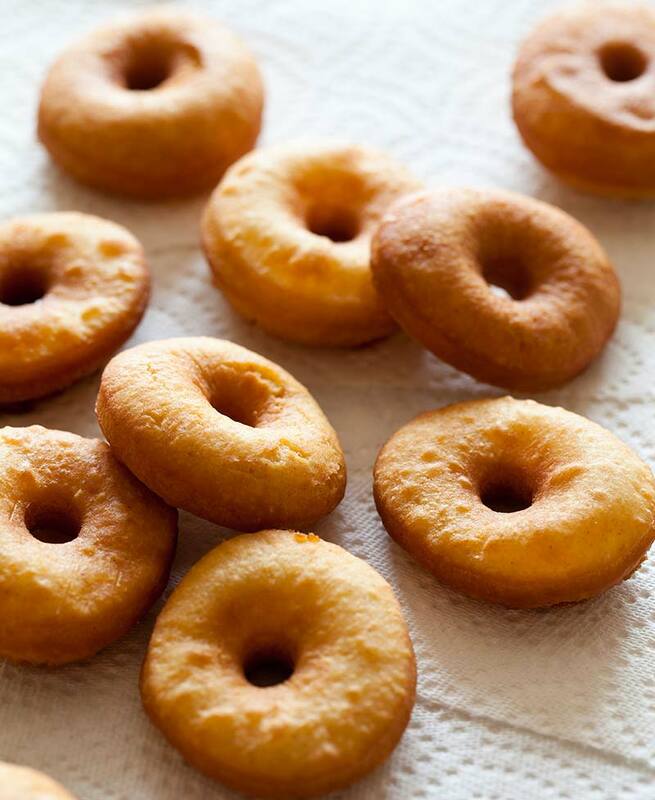 Carefully drop 3 to 4 doughnuts at a time into the oil and fry for 1 ½ to 2 minutes, flipping the doughnuts after a minute. 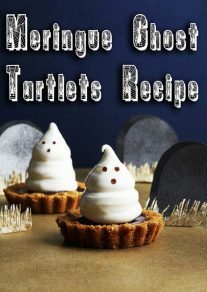 For the glaze: Place powdered sugar, cream and vanilla in a bowl and stir together with a fork until smooth. 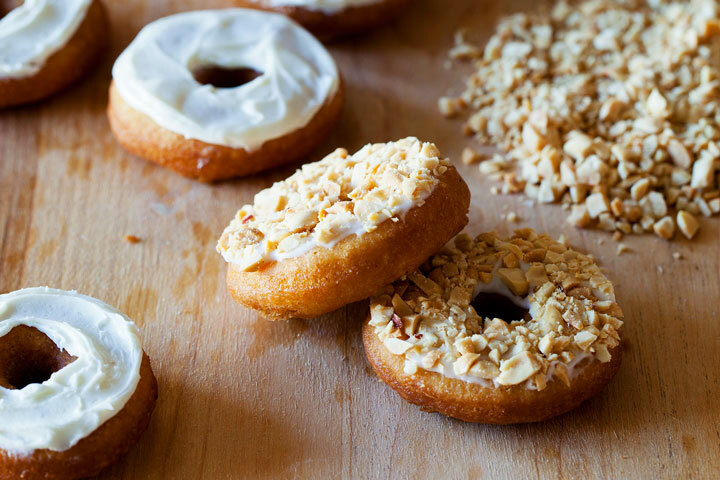 To assemble: Dip each doughnut top into the glaze and gently press into either the peanuts or coconuts until they adhere to the glaze. Serve. For the powdered sugar: Place powdered sugar and a few doughnuts into a paper bag and shake until all the doughnuts have been fully covered. Carefully remove doughnuts from bag and repeat.